a solar tarantella into the sea. beats and beats in search of home. 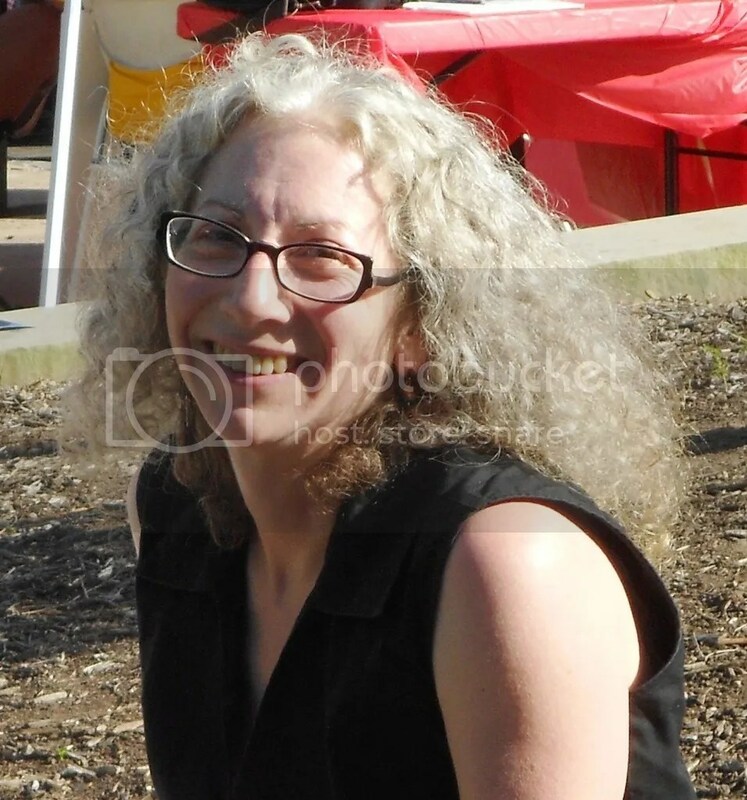 Shelley Chernin is a freelance writer and ukulele player. Her poems have appeared in Scrivener Creative Review, Rhapsoidia, Durable Goods, Big Bridge, What I Knew Before I Knew: Poems from the Pudding House Salon, the Heights Observer and the 2010 and 2011 Hessler Street Fair Poetry Contest anthologies. She was awarded 2nd Place in the 2011 Hessler Street Fair Poetry Contest, and the Akron Art Museum awarded her Honorable Mentions in their New Words Poetry Contest in 2009 and 2010. She is the author of The Vigil, published by Crisis Chronicles Press in 2012. “Daedalus” won an Honorable Mention in the Akron Art Museum’s New Words Poetry Contest in 2009, and was previously published at the Akron Art Museum’s website. “Above It All” won an Honorable Mention in the Akron Art Museum’s New Words Poetry Contest in 2010, and was previously published at the Akron Art Museum’s website. “Maggot-pie” originally appeared in Scrivener Creative Review, Issue #28, 2004. Shelley Chernin is a freelance researcher, writer, and editor of legal reference books who writes poetry to maintain her insanity. Her poems have appeared in Scrivener Creative Review, Rhapsoidia, What I Knew Before I Knew: Poems from the Pudding House Salon – Cleveland, the Heights Observer, and the 2010 Hessler Street Fair Anthology. The Akron Art Museum awarded her Honorable Mentions in its New Words Poetry Contest in 2009 and 2010. She recently moved from eastern Cuyahoga to Lorain County, where she’s enjoying the measurement of snowfall in inches rather than feet.